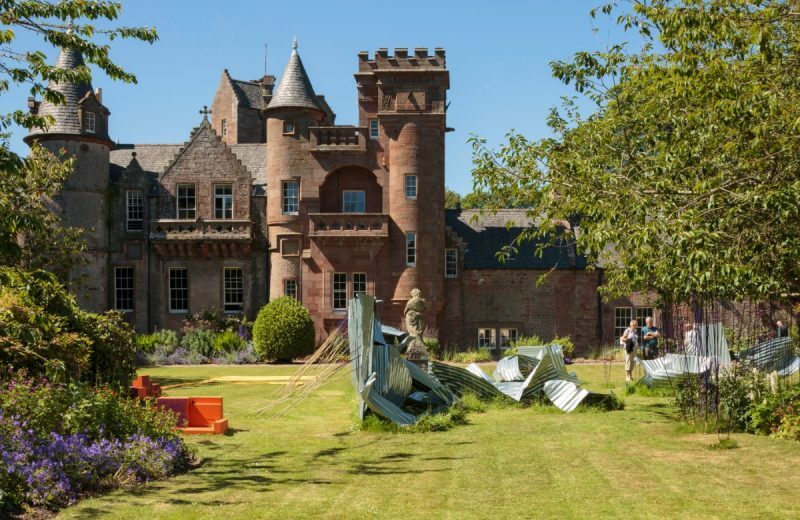 We’ve compiled a slide show of selected images of our three week long Hospitalfield Summer Festival, 18 June – 7 July 2018. 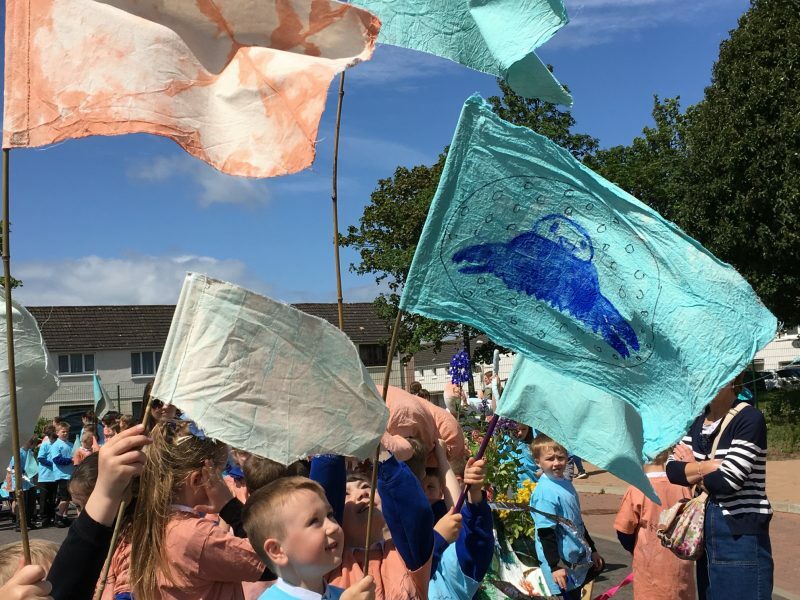 Beginning with the Children’s Procession with artist Holly White; new commissions by Mary Redmond, Zoë Paul, France-Lise McGurn and Andrew Wasylyk; and ending with the Beer & Berries celebration and End of Festival Music Event. 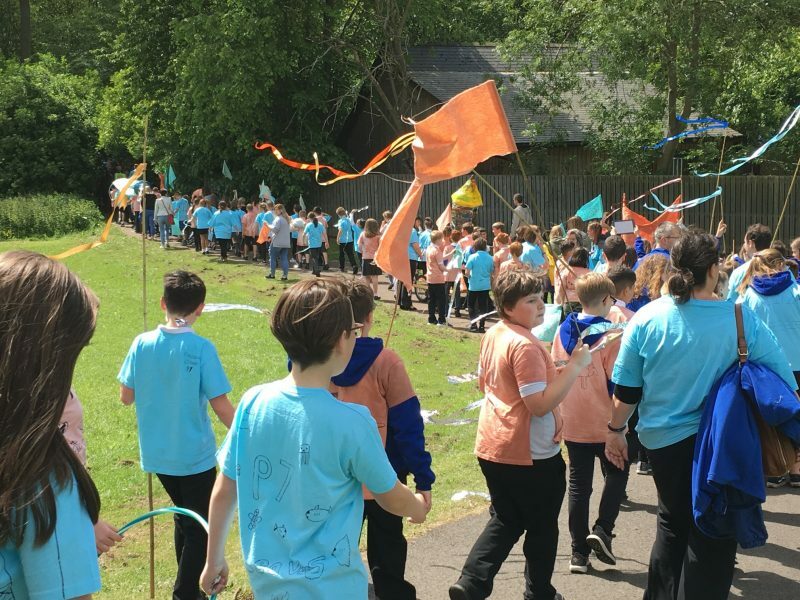 Holly White designed the Children’s Graduation Procession with 400 children from nearby Timmergreens and Muirfield Primary School and opened our Hospitalfield Summer Festival. 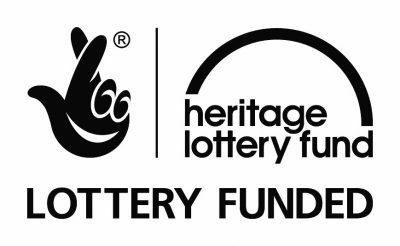 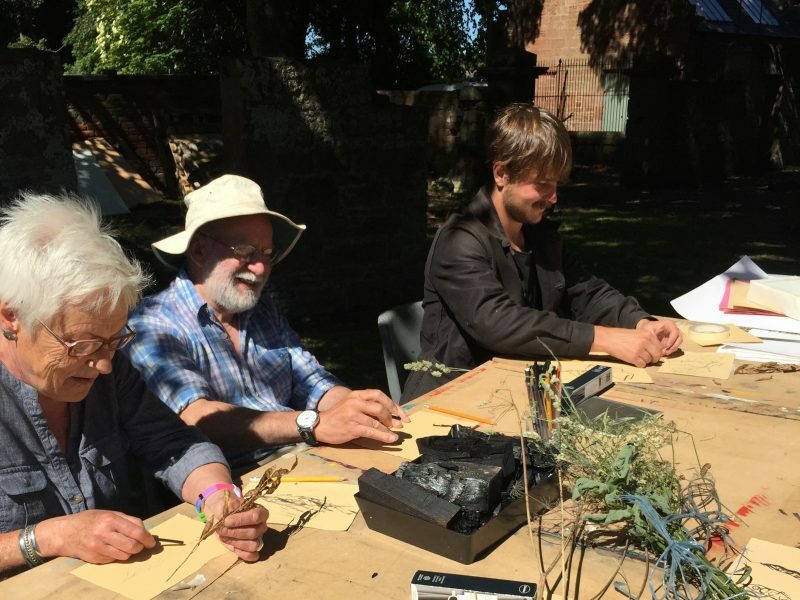 Fergus Tibbs has been commissioned to make our first Free Drawing School, a year round activity which was launched at our Hospitalfield Summer Festival with free drop in session. 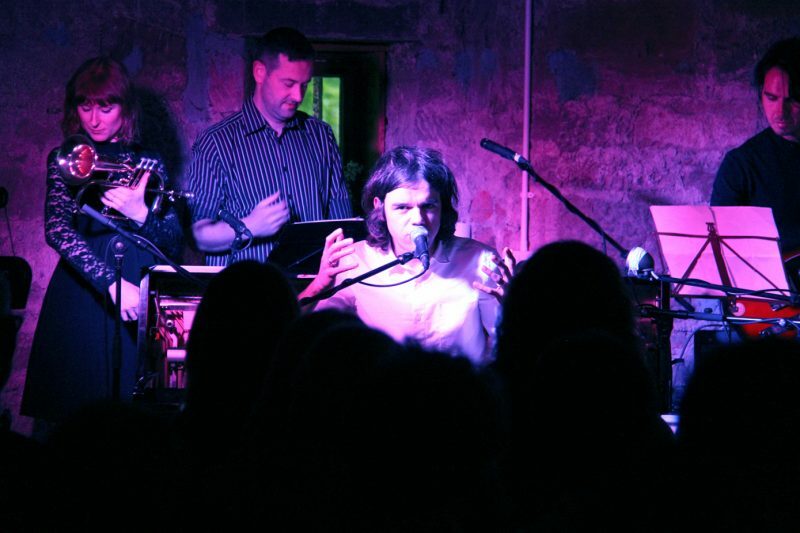 The premiere of newly commissioned works by the renowned Dundee based musician and producer, Andrew Wasylyk. 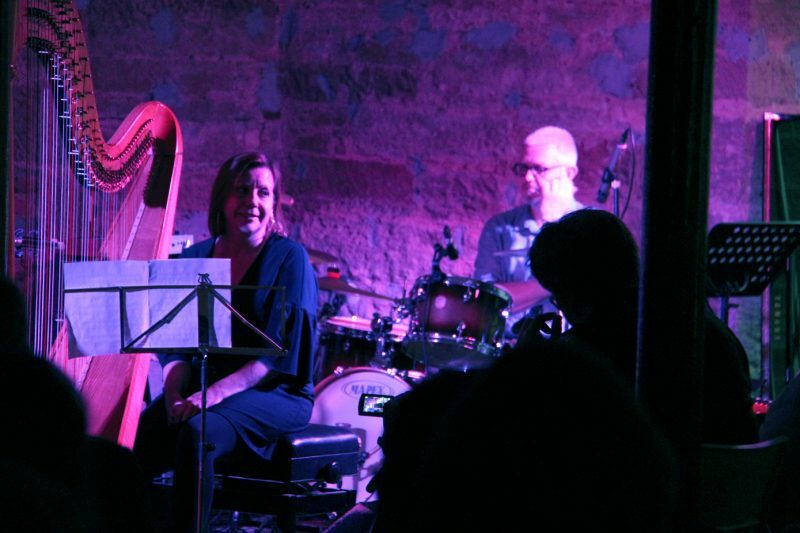 Through a series of residencies and visits throughout the winter and spring, Wasylyk composed a suite of musical pieces inspired by this coastal location and in collaboration with the harpist Sharron Griffiths and featuring our historic Erard Grecian Harp. 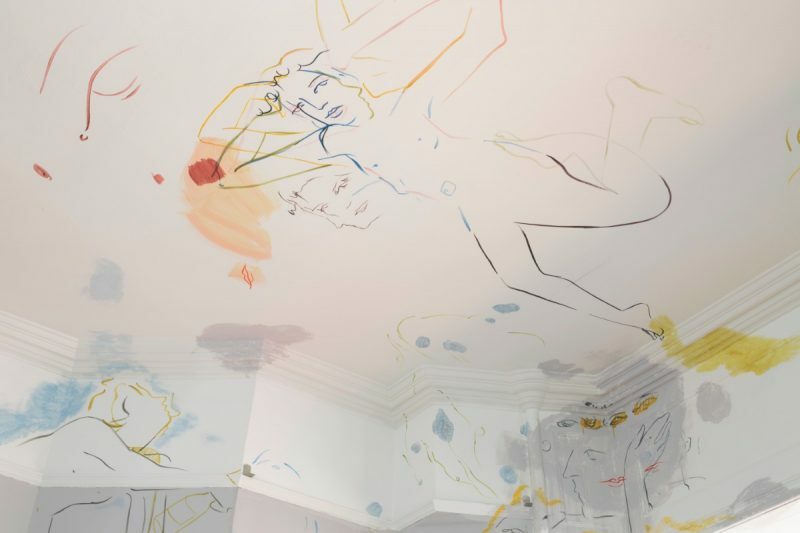 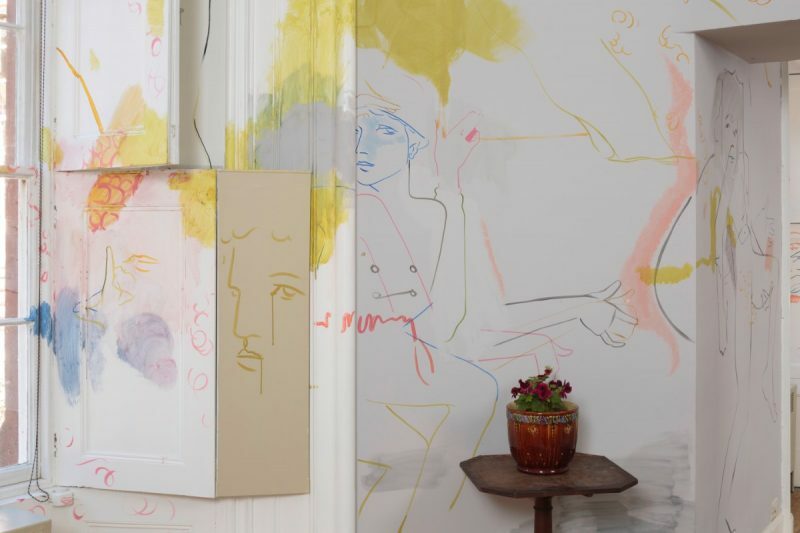 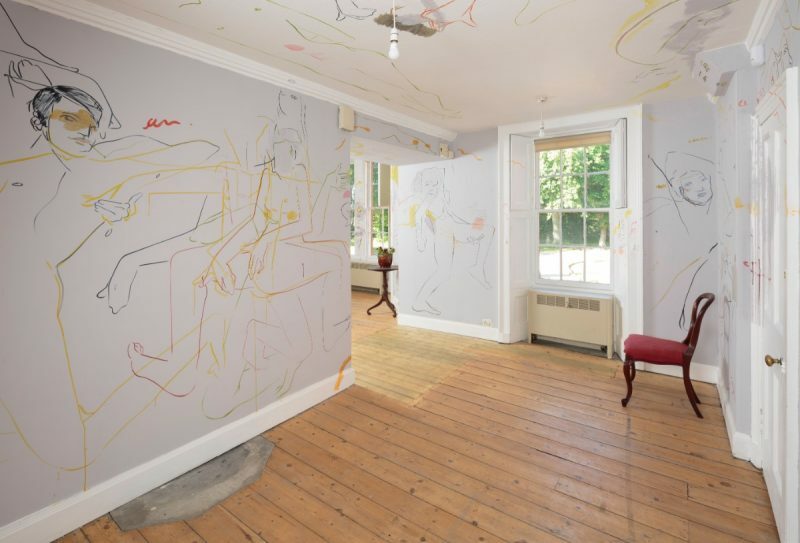 A weekend of talks, tours and workshops focused around an exhibition by Zoë Paul in our Studios and a whole-room painting created by France-Lise McGurn in our Study Room. 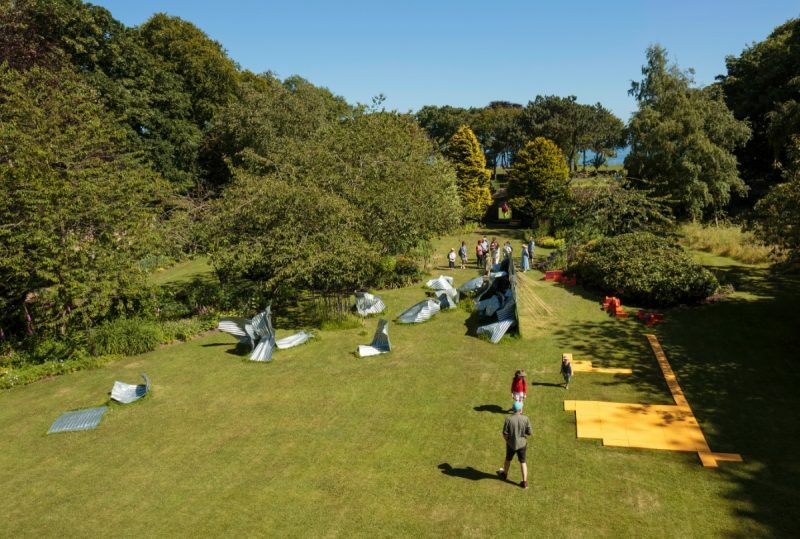 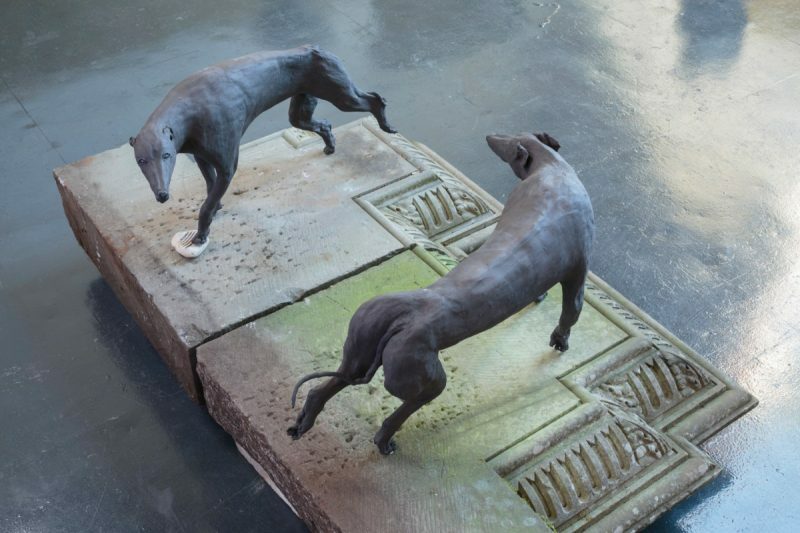 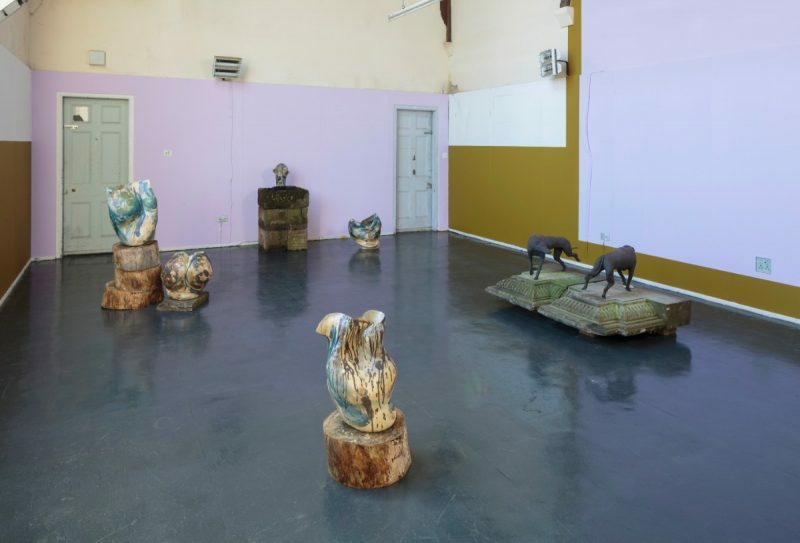 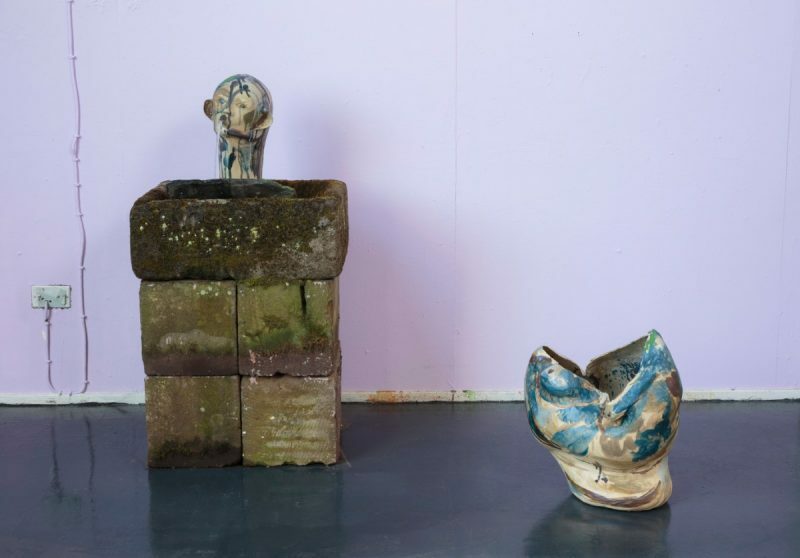 Mary Redmond‘s work The Venny The Jumps is a large scale sculptural installation in the Walled Garden which is on show until the end of September. 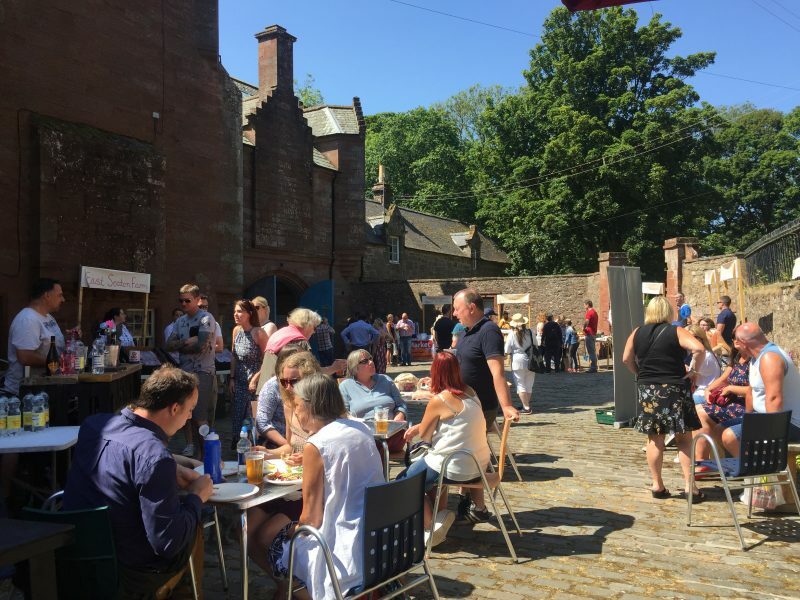 An opportunity for visitors to meet a selection of producers and suppliers of the best beer and berries in Scotland found here in Angus and take part in a series of conversations and talks about the politics of food. 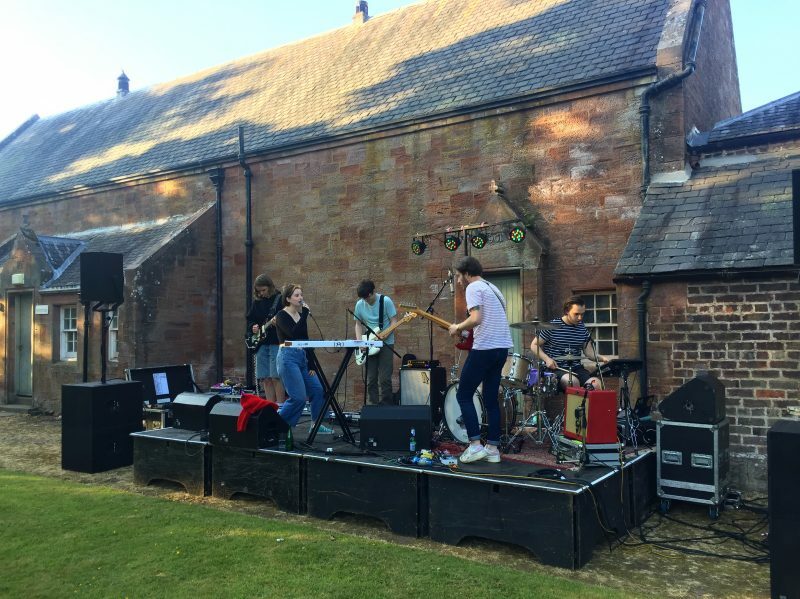 The finale of Hospitalfield Summer Festival with live band ST.MARTiiNS plus summer DJ soundtracks from Reckless Kettle and Nina Stanger. 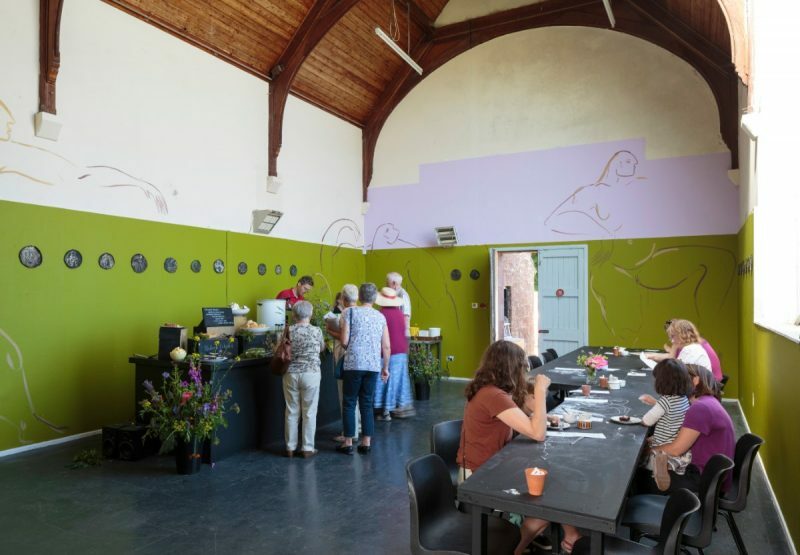 Images: Children’s Procession 2018, Over the Land and Under the Sea by Holly White; France-Lise McGurn whole-room painting in Study Room; Zoe Paul exhibition wild wolf, man and fish in Studio; Hospitalfield open weekend Cafe; Mary Redmond, Garden Sculpture Commission The Venny, The Jumps in our Walled Garden; Free Drawing School drop in session with Fergus Tibbs; Beer & Berries 2018; Andrew Wasylyk and Sharron Griffiths during the premier performance; ST.MARTiiNS performing at our End of Festival Music Event.